Pieces of jewellery with precious stones accents are always impressive, because each gem is unique in its shape and colour. You always inspire through their individual beauty and radiance. 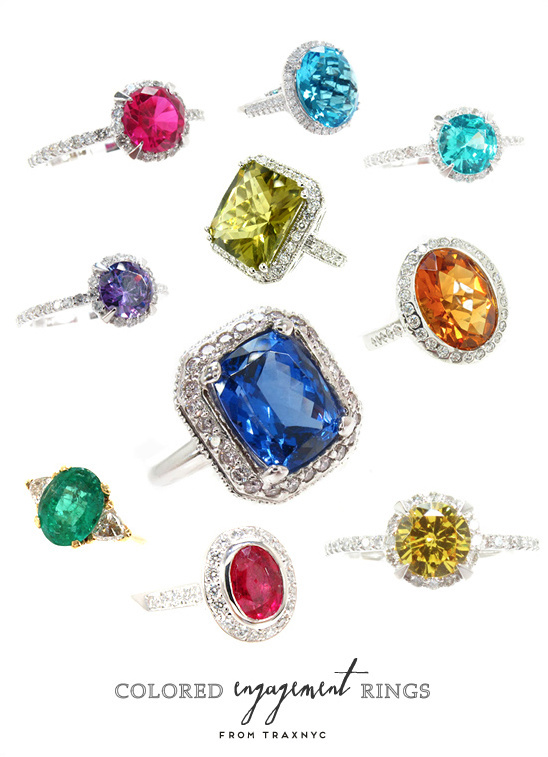 At RENÉSIM, you will find from now a wide selection of gorgeous color stone rings in different designs, colors and styles. 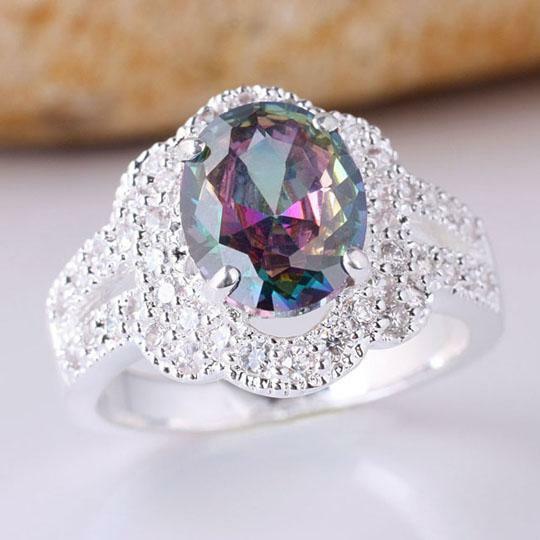 You get both discreet and simple models with us as unusual rings with eye catching and large gems. Select all the details for your personal ring exactly according to your preferences. You have the choice between many different ring models with different versions. 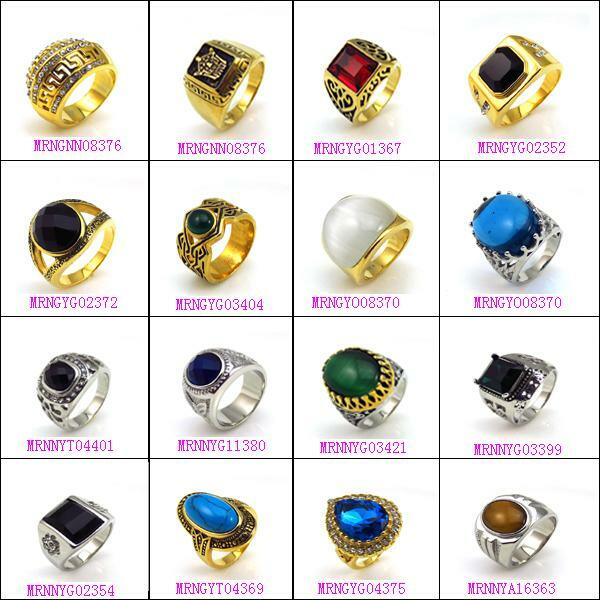 You can customize all ring details here. In 18-carat yellow gold, Rose gold and white gold, as well as in high-quality Platinum will get the ring rail. 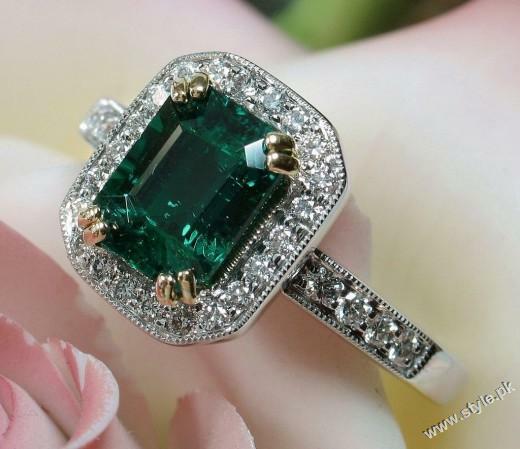 You can choose the ring head – so the version that keeps the gemstone – individually according to your personal taste. 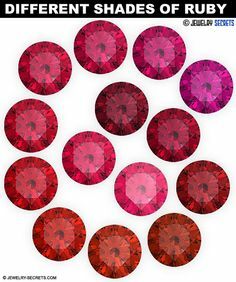 Finally you can opt for a unique gem in your favorite color. 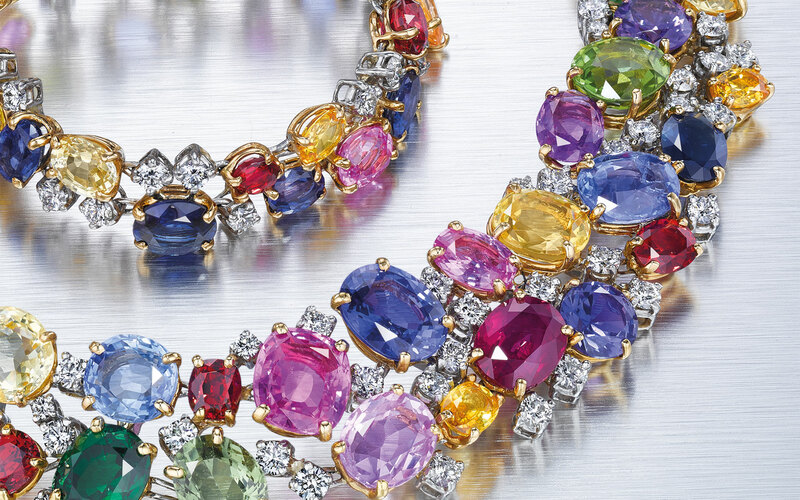 With gems in stunning colours, you can underline your personality perfectly. Choose the gemstone, which fits best to you for your personal ring and create a ring, which is the timeless companion for you. Our color stone ring Configurator is divided into two steps. 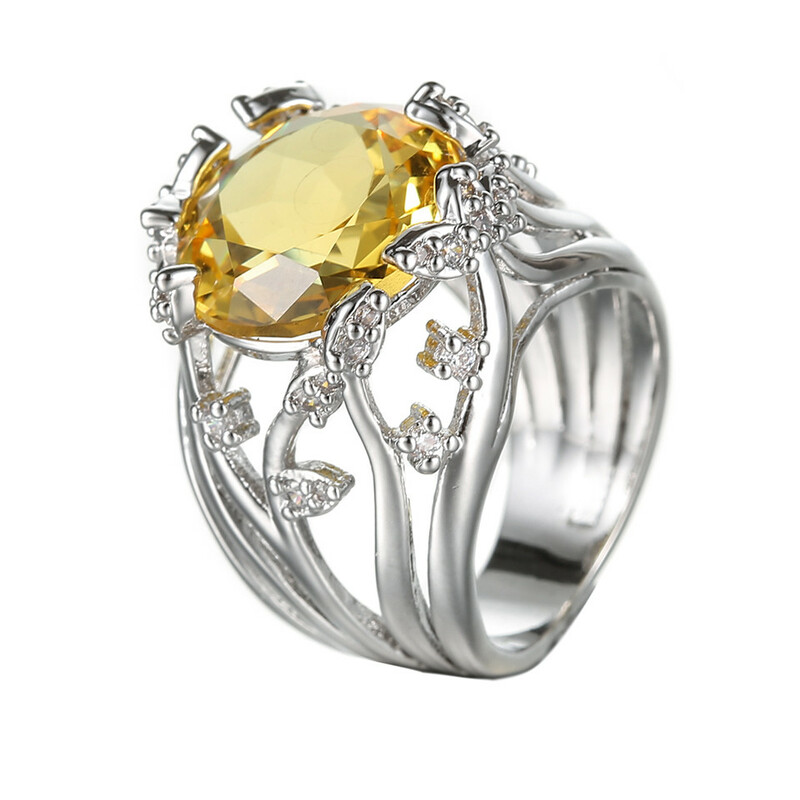 First, choose the gemstone you like best and which emphasizes your character. Then get an overview of our wide range of various ring models – from classically elegant to return to creative and playful. Click way through the various gems and be inspired by the many combinations and designs. You want a very specific, exceptional gem? No problem – contact us and together we can create a ring exactly according to your wishes. 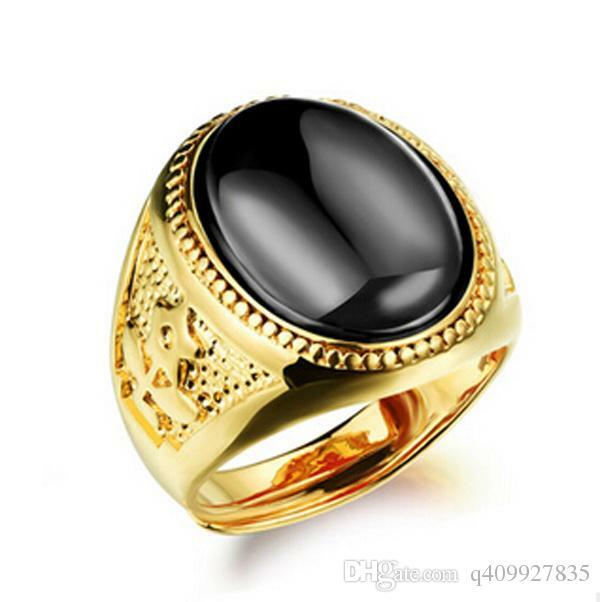 To receive our color stone rings, with the gemstone you like best and that fits you perfectly. 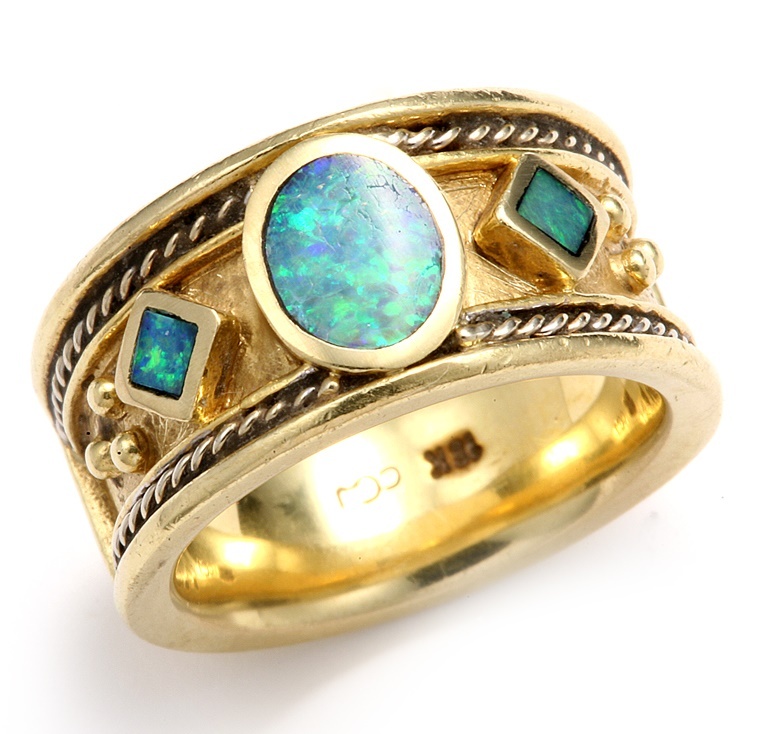 Do you have a favorite color, cool to wear like in a piece of jewelry with him? Like, we find a gem in this color for you. 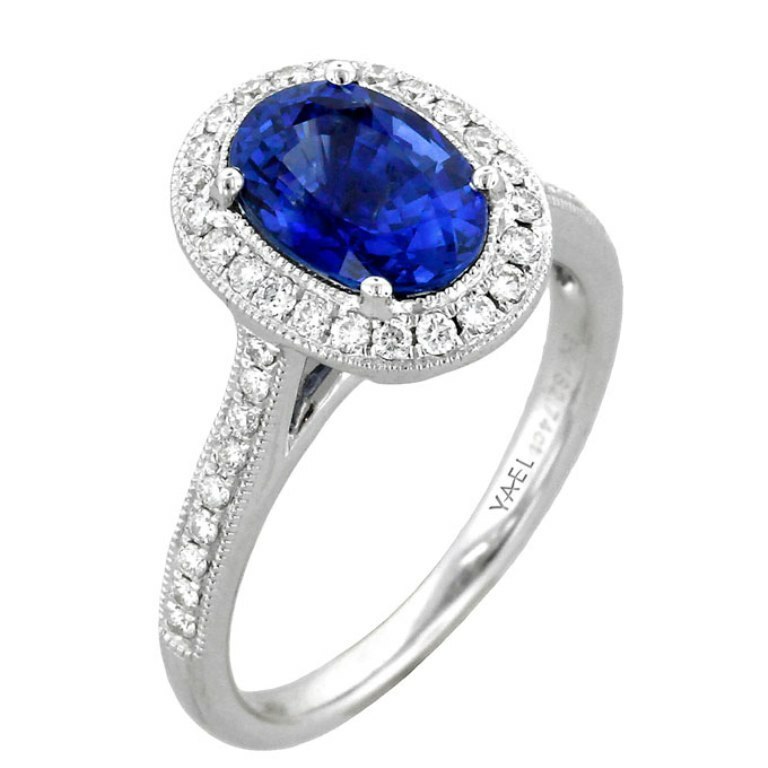 As birthstone, gemstones are popular and known for over 600 years. Simply make your choice after your birth month or a significant other for you. 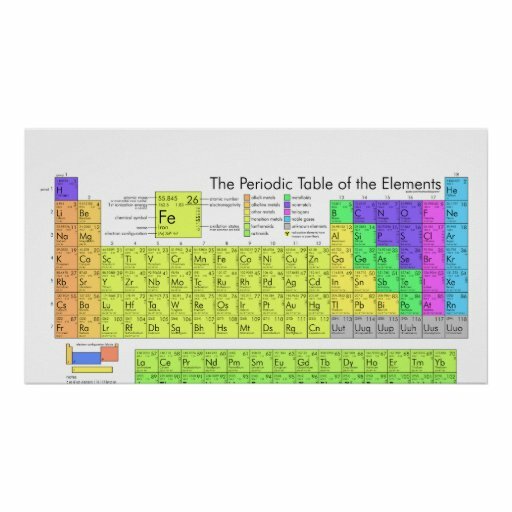 It is, for example, the Ruby for the month of July. This colour stone is one of the most valuable gemstones – the so-called Burma Ruby pigeon blood red colour are particularly popular. Also the blue Sapphireis highly sought after. 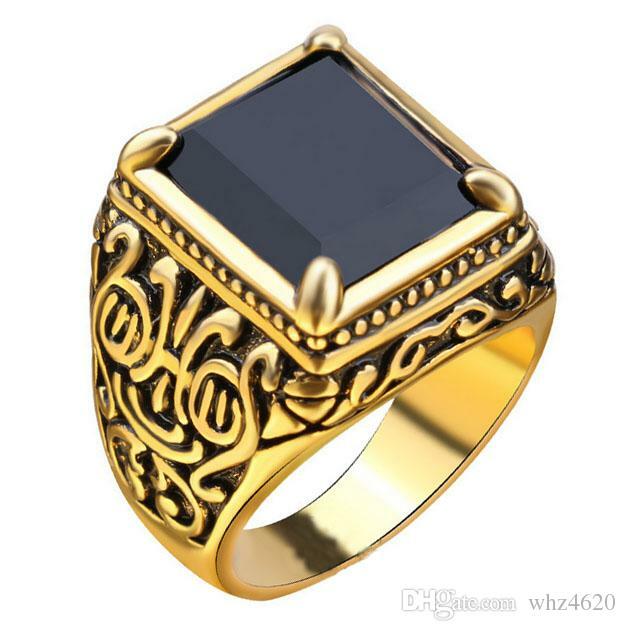 Today, he is often worn as engagement ring because its color symbolizes loyalty. 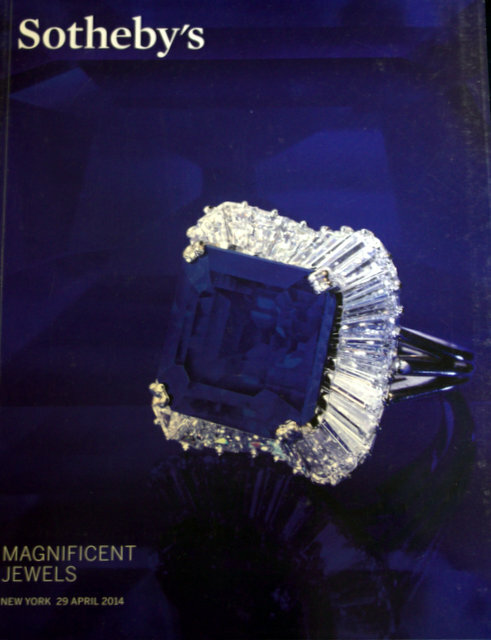 The Sapphire but still exists in many other colors. 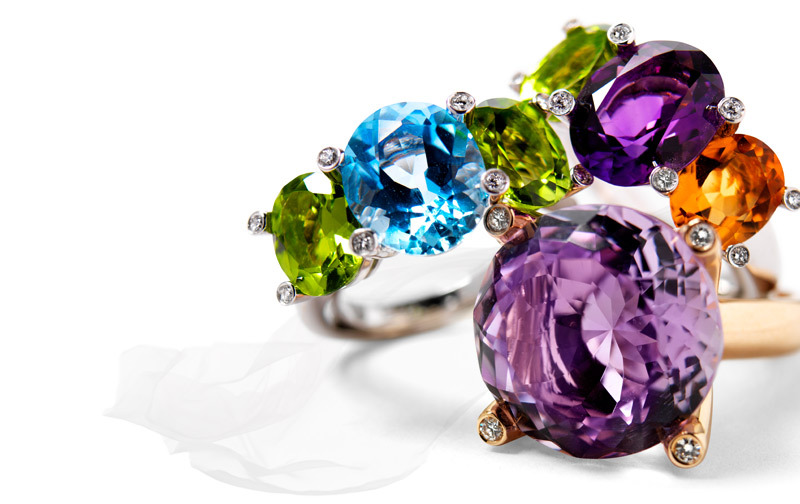 At RENÉSIM, find a color stone ring with gemstone, which perfectly suits you and your personality. Give a unique color accent your piece of jewelry. Are you still uncertain, you should decide which of the gems? 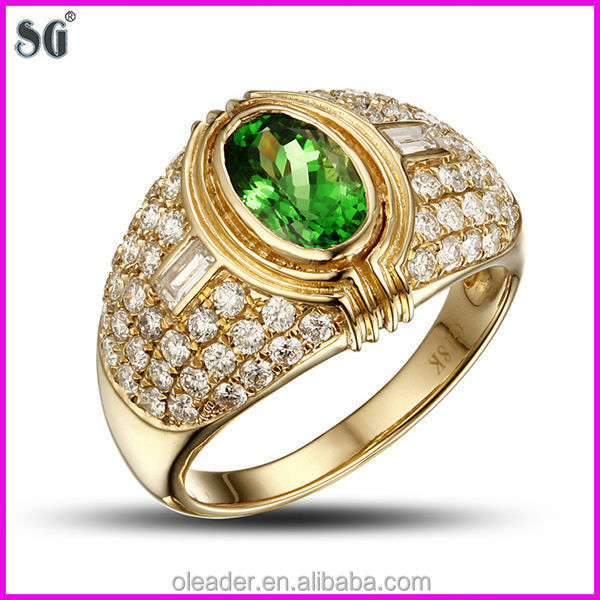 See our gemstone dictionary still more interesting information and facts about the different color precious stones.